We are pleased to announce that Teesside University has signed up to support the life-changing work of MFC Foundation by becoming a ‘Friend of the Foundation’. Teesside University was founded with a mission to transform lives and economies. A civic university, rooted in the region but with a global outlook, Teesside is committed to supporting economic growth and sustaining a diverse and inclusive learning community. Through a student learning experience which is informed, inspired and future-facing and research and innovation which is relevant and delivered in partnership with business, we are proud to be delivering our ambitions today. Teesside University hosts a community of over 18,000 students, 69% of which are from the region with a global alumni network of over 100,000. Generating an approximate human capital impact of £1.3b and employing around 2000 people, Teesside is an anchor institution, committed to making a difference and leading by example. Funds generated by the ‘Friend of the Foundation’ scheme this year are being used to launch a programme to help children struggling in the transition from primary to secondary school, support those with mental health problems and develop projects to improve disabled provision at community venues. 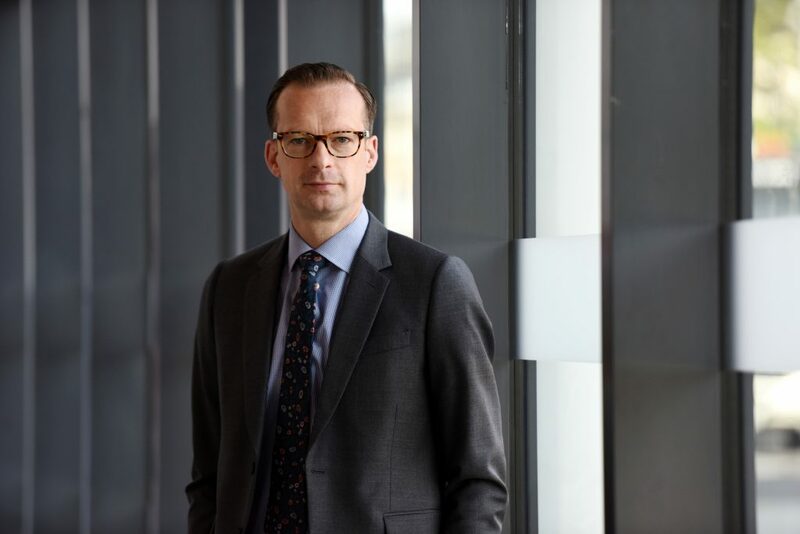 Professor Mark Simpson, Pro Vice-Chancellor said: “Teesside University is a socially-responsible organisation, which seeks to make a difference and transform lives. Ann-Marie Anderson, Business Development Manager at MFC Foundation, added: “We’re delighted to have Teesside University as a member of our Friend of the Foundation scheme.